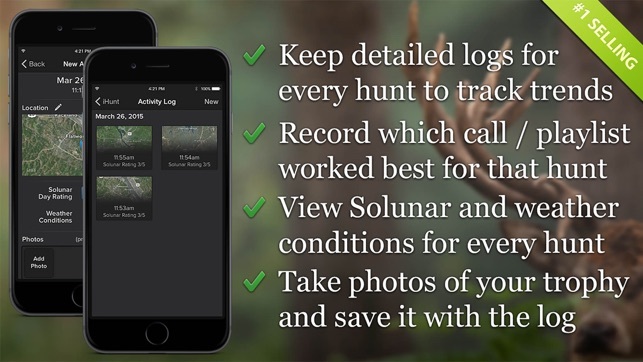 A sports hunting app and game call with many extra features such as solunar times, weather forecast, tracking logs and more. 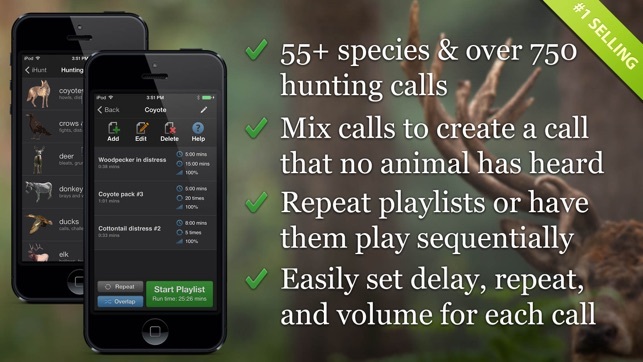 Over 750 calls from 55+ species with ability to create your own animal calls playlist. More animal calls added yearly for FREE! Free to download (75 calls free and in-app purchase for the rest) so you can see and test our awesome features. 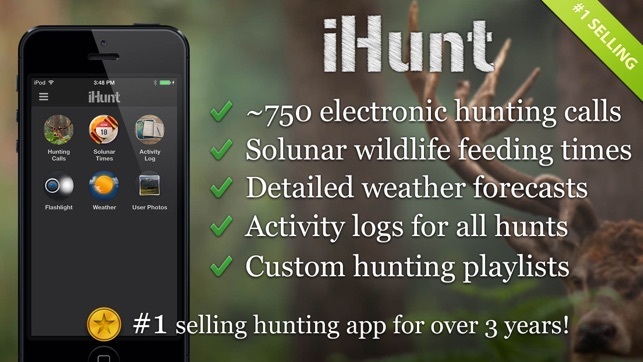 If you are a dedicated deer hunter, duck hunter, or other game, you must have our app. Our animal calls collection include: elk, coyote, moose, bear, pheasant, wolf, bird, duck, deer, wild boar, raccoon, and many other wildlife and predators. Includes species for S. Africa, Europe and Australia (full list below). 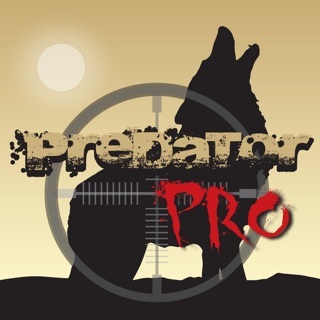 •	Over 750 animal calls from 50+ species including coyote, moose, elk, pheasant, bear, predators, and other wildlife. •	Ability to create your own animal call Playlist of any length. 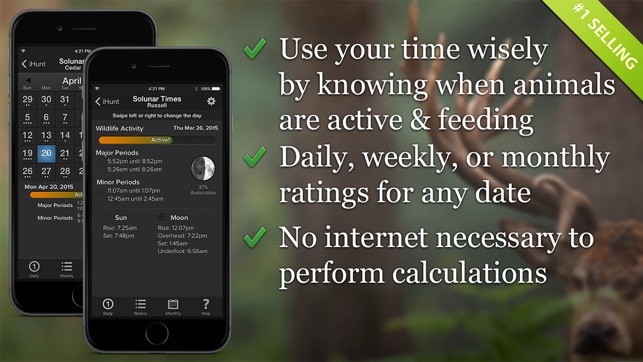 •	Use Solunar Time to know when the animals and fish are active before you go fishing or hunting. •	Activity Log with Current GPS coordination or Location on Map features. •	Upload your photos or see photos from other hunters. 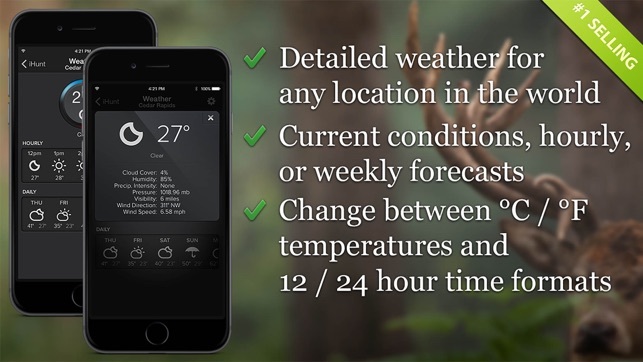 •	Weather Forecast to know the wind direction or the weather situation before you go on your outdoor and hunting trip. •	Compass to help you find your way when you are hunting. •	Flashlight to follow animal blood trails. •	Learn about Ruger guns, rifles, and shooting tips. With the Playlist feature you can create almost infinite number of animal calls. You can attract game animals more easily, even educated varmints because you can avoid playing the same call sequence twice. The Weather Forecast lets you know the current wind direction. 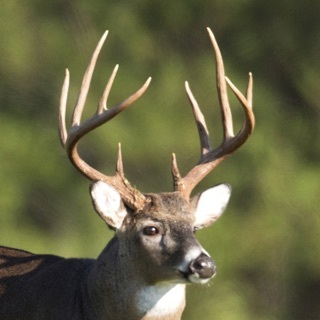 Now you can plan your hunting session and avoid being caught downwind from deer and coyotes. The Solunar Times will inform you about the moon phases and feeding times of fish and game animals. Plan the fishing and hunting times with the greatest activity. Use the Activity Log to make notes about your hunting and fishing trips. You can note what happened, what works and what doesn’t, what to avoid, or other observations that will be useful for you when you plan your next trip. There is no need to spend over $200 to get a specialized electronic caller. You can access all the calls you will need with various advanced features for a cost less than the *battery* of those devices! If you need louder calls or extend the range of the calls, you can purchase our iHUNT bluetooth speaker. This device will get you the volume up to 110 db and give you more than > 50 yards range. Discount codes included with the app. This is the worst app I’ve ever used! It will not allow me to even purchase the full app!! Every link I tried said,” sorry, out of date!” In the help section there’s a section that tells people how the owners only source of income for his family are his apps, so it’s very important to him! Well it doesn’t appear that it’s important enough to keep his things up to date. I’ve also sent 2 emails to him with no responses in over 24 hrs. He claims that this is the number 1 app 3 years running. Haha, now that’s a joke! It can’t be that popular with so many problems! Every link I clicked on was outdated! And would not function! Take my advice and purchase a working app that has a product where problems are addressed and fixed! The only thing that actually seemed to work was the weather , probably because someone else is responsible for it. Please contact support@ihuntcalls.com. The app should be functioning properly now! Thank you for the honest review! Much appreciated! I purchased the deer calls last season and when I went into the app the other day I realized they were all locked again. Trying to use the restore within the app didn’t work so I emailed their support. Very simple fix, right? Terrible back and forth emails like they had no idea what the app was or the paid portions and at one point told me to get a serial number off of the speaker. Speaker? I never mentioned a speaker in my emails and they have no idea what I am asking for and have been no help. I included the purchase receipt on the first email. Apparently they need another $5 that bad? Contact support@ihuntcalls.com and they will help you out!